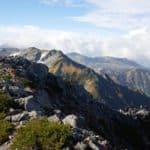 Explore the Tateyama mountains and climb Mt Tsurugi on this 4-day hiking traverse in the North Japan Alps, together with Yukihisa, a local JMGA mountain guide. 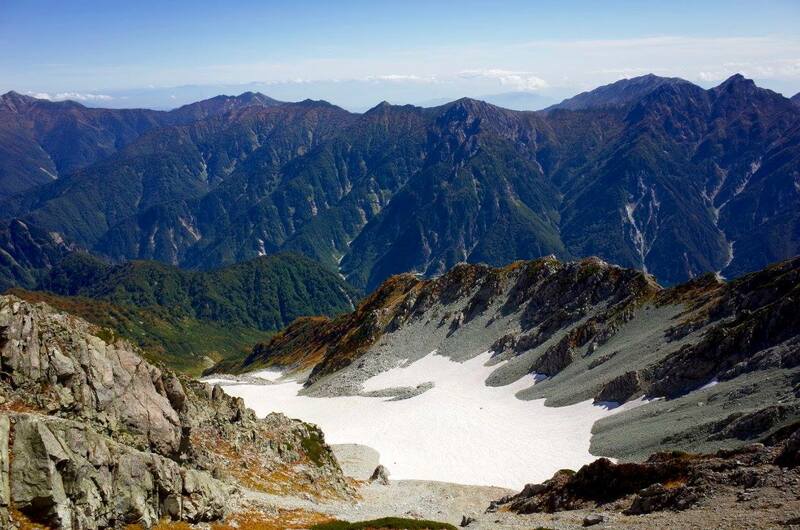 The Tateyama mountains are a group of peaks in the north side of the Hida Mountains (or North Japan Alps). 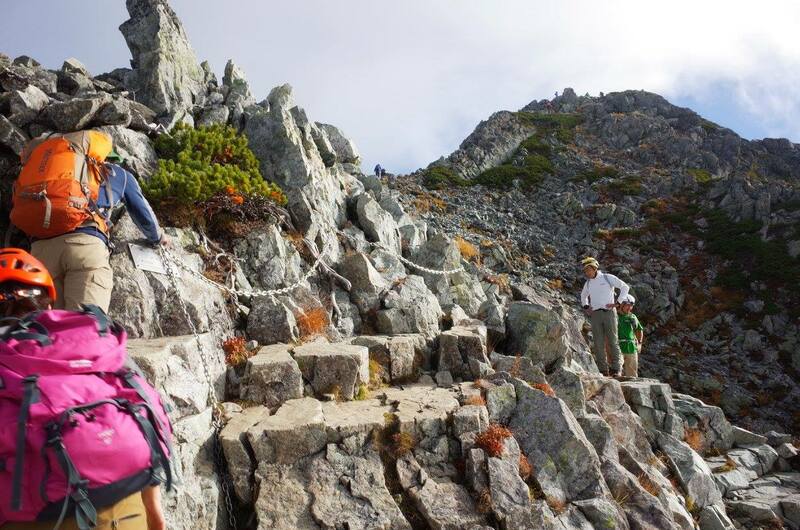 They are a very popular destination among hikers seeking adventures and scenic views. 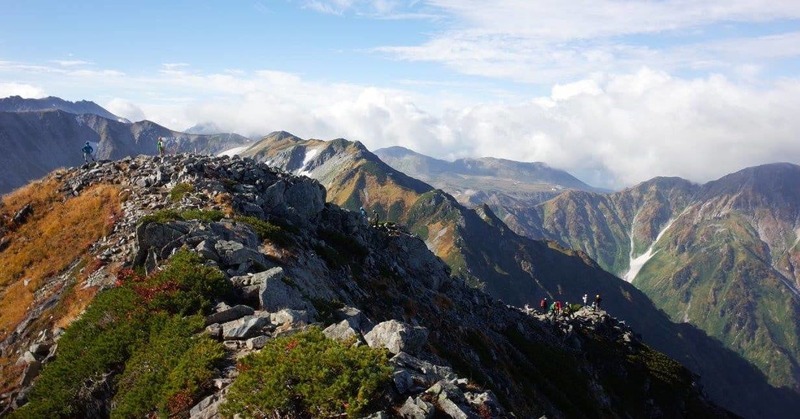 During this 4-day trip, we’ll traverse the Tateyama mountains and walk down to the side of the Sea of Japan. 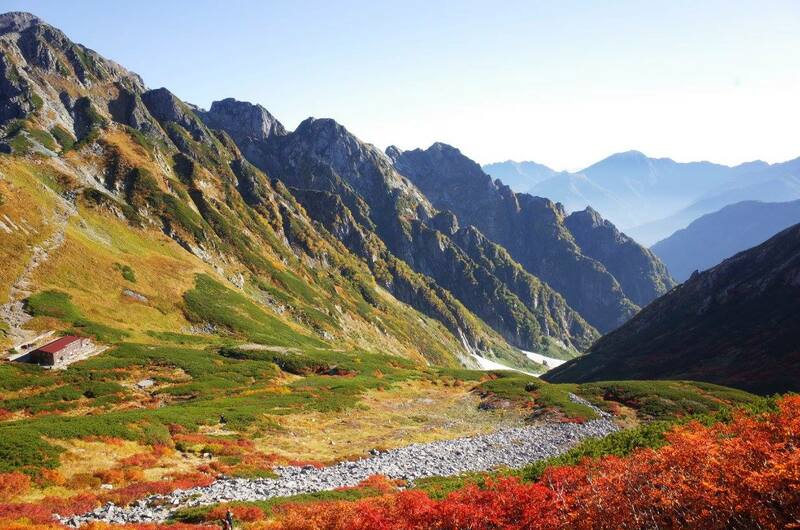 Our trip we’ll begin in Murodo, a beautiful spot at the highest point of the famous Tateyama-Kurobe alpine route. 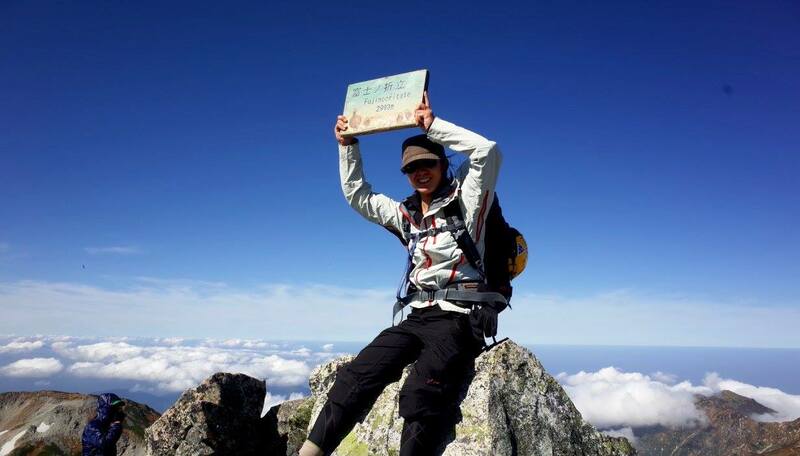 On the third day, we’ll walk on a steep and rocky mountain ridge and reach the summit of Mt Tsurugi (2999 m). 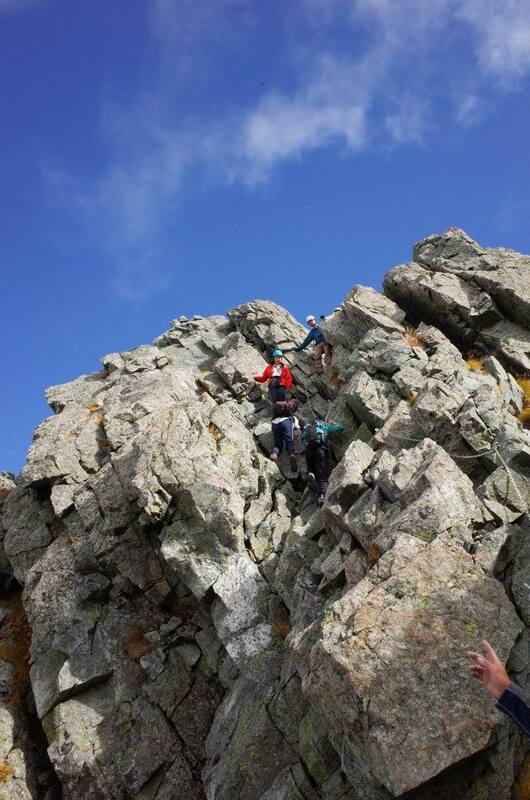 Climbing this pointy peak (its name means ‘sword’ in Japanese) will be one of the highlights of our trip. 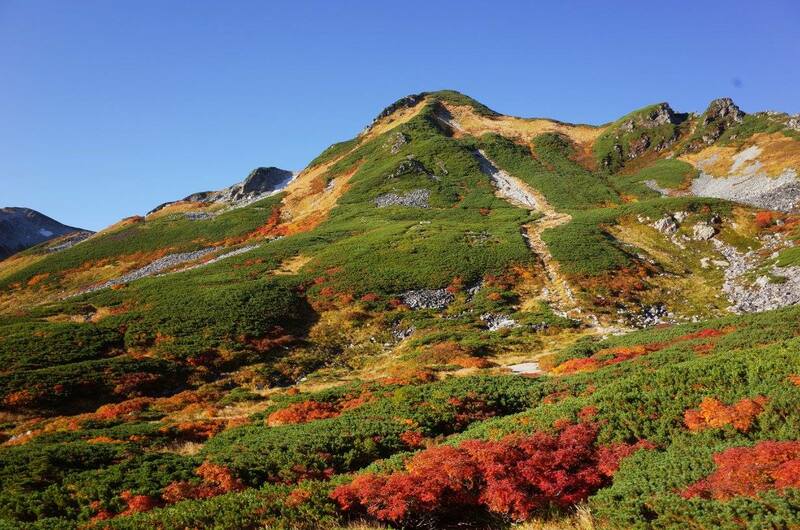 In fact, Mt Tsurugi is considered the toughest mountain with established trails in the country. 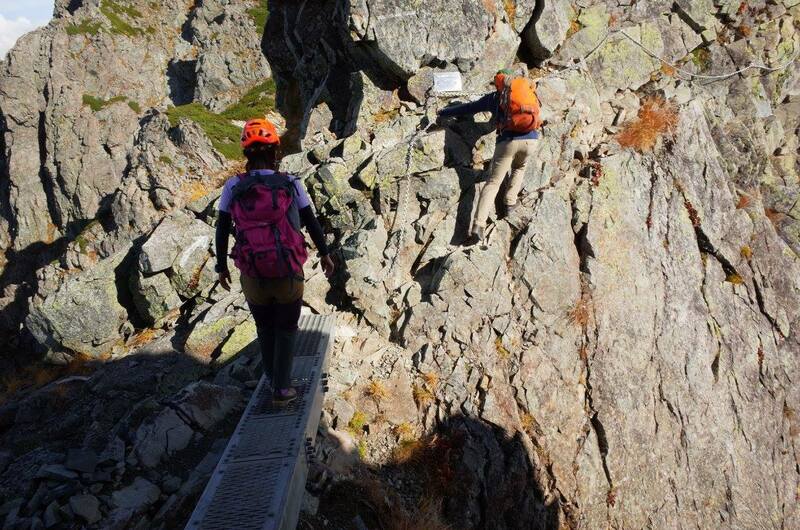 It would be better to have some easy rock climbing experience before this trip. 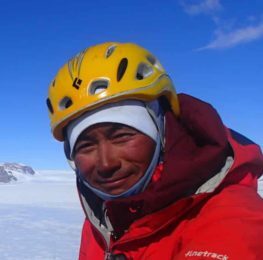 Basically, you need to be able to walk on a ridge for 10 hours, carrying a 10 kg backpack. 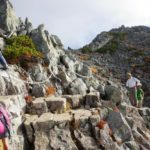 However, as there are many hiking routes available, I will choose the most suitable for the group, according to your pace and physical conditions. I can also arrange shorter versions of this itinerary if you want. Besides, you should consider saving an extra day in case of bad weather. If that’s not possible for you, we might shorten the itinerary. 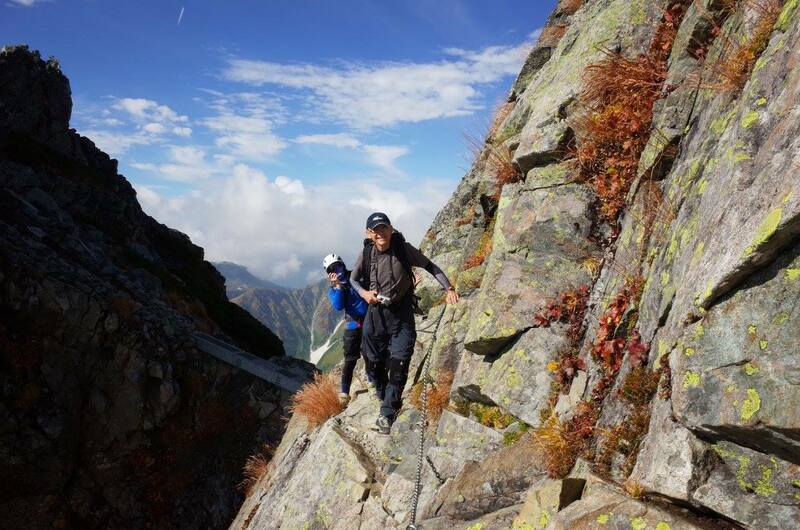 We’ll get lunch boxes at the mountain hut, for light meals on our way. 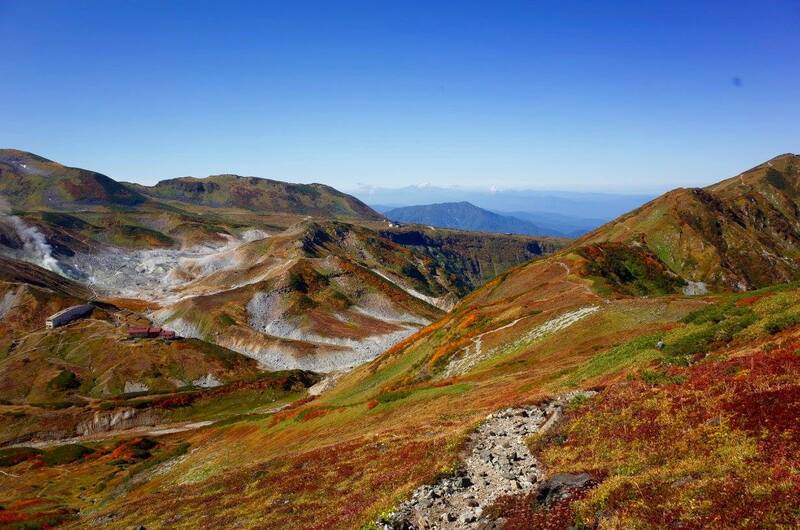 At the end of this trip, you can stay in Toyama City and visit the surroundings. You should also try the great seafood cuisine of Japan Sea in Toyama! 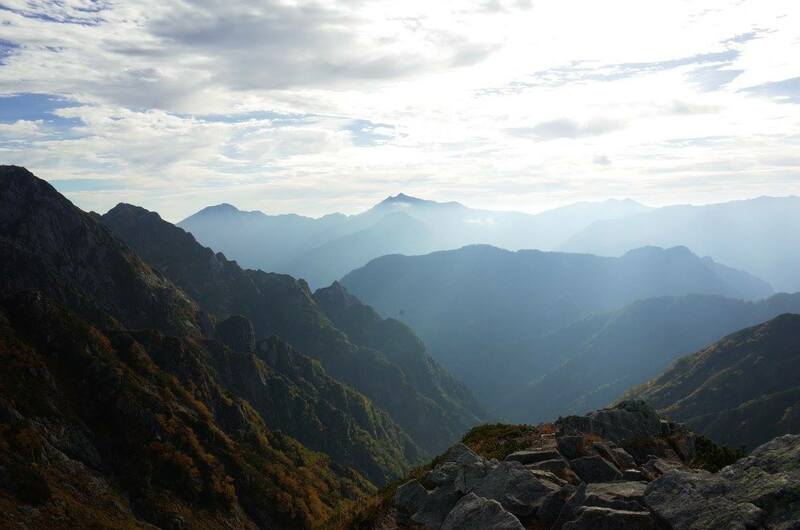 Please contact me if you’d like to come on this 4-day hiking traverse in the North Japan Alps! I will be glad to show you the best places in this beautiful area. 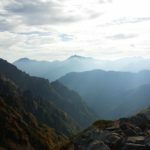 If you’d like to explore the south area of the North Japan Alps, you should join me for this 5-day traverse in Mt Yari and Hotaka mountains. 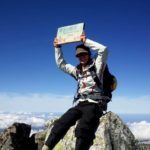 We will start our tour from Murodo, and will stay overnight at Murodo mountain hut (2450 m). 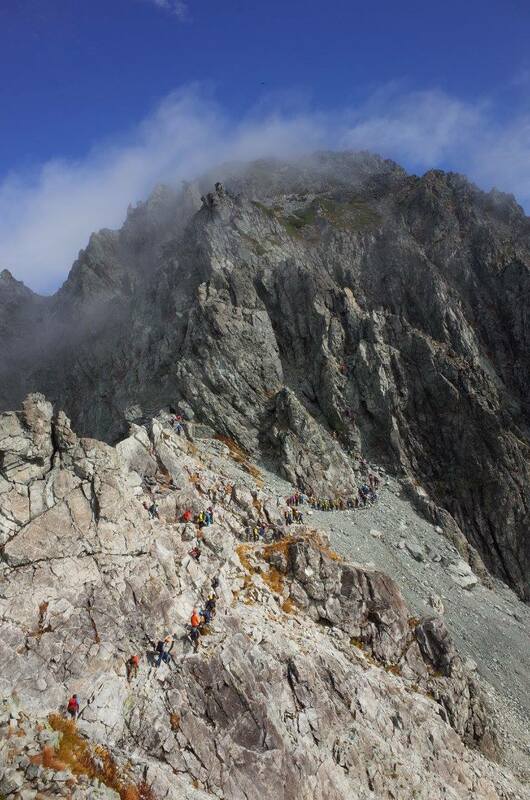 From Ichi-no-koshi, we will traverse Tateyama to Tsurugi-sawa. 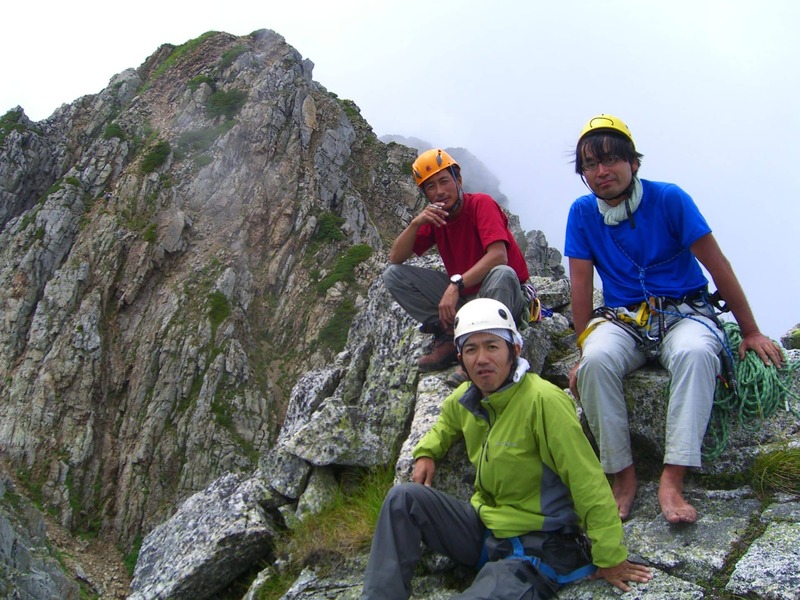 We will stay overnight at Tsurugi-sawa mountain hut (2,500m). 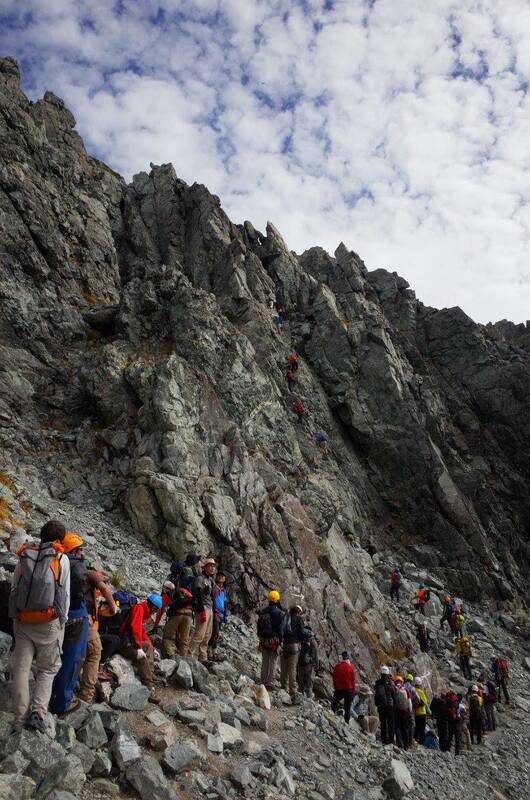 From Betsuzan Ridge, we will climb up Mt. 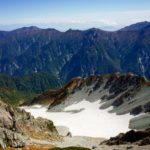 Tsurugi (2999 m), and descent through Hayatsuki Ridge. 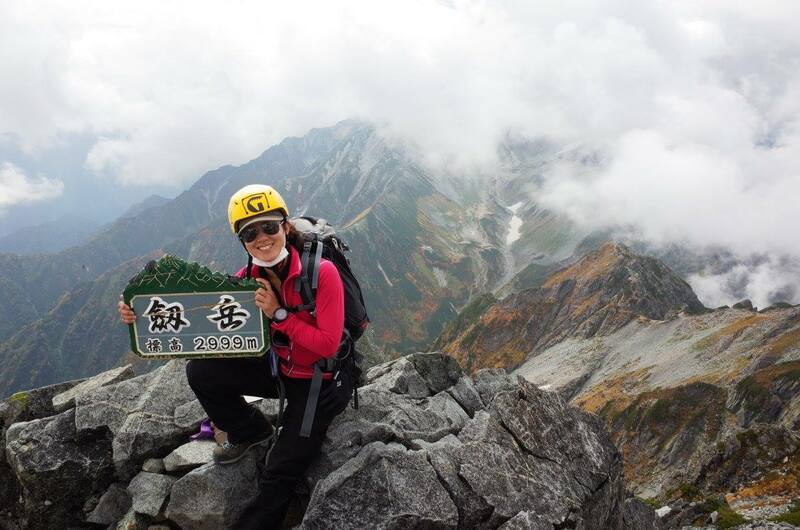 We will stay at Hayatsuki mountain hut at night. From Banba-jima, we will go to Toyama Station by taxi. Our tour will finish at Toyama Station at around 1:00 p.m.
At Murodo Bus Terminal at 1:00 p.m.